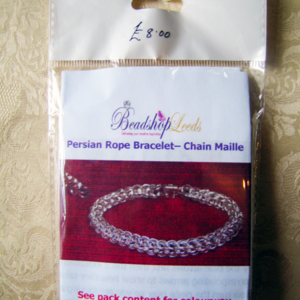 Persian Rope Bracelet kit. 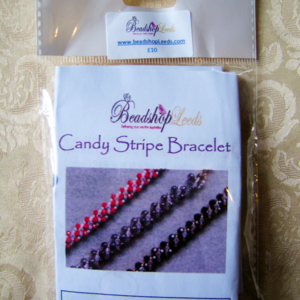 Everything you need to make a stunning Chain Maille bracelet – with full instructions. 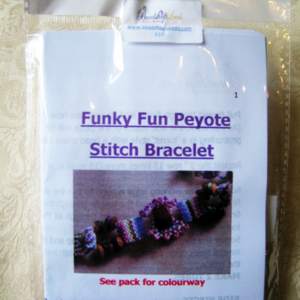 A great kit with all you need to create a funky fun peyote stitch bracelet – including instructions!